Superfoods really pack a punch when it comes to containing extremely concentrated amounts of key nutrients, vitamins and/or minerals and other health promoting properties such as good fats, antioxidants or healthy enzymes. Superfoods are mostly plant-based foods like spinach, walnuts, avocado, wheatgrass, flaxseed and cinnamon, just to name a few. There are even protein superfood sources such as fish and dairy because of their health benefits in a nutritionally dense form. Supplements obtain concentrated amounts of freeze-dried extracts from these superfoods to create capsules, liquids and powders. 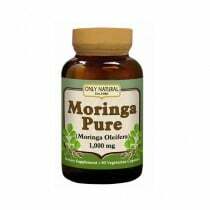 This provides a convenient way for individuals to get in these nutrients without having to eat several pounds of expensive fruits and vegetables. There are also individuals who dislike the taste or texture of certain fruits and vegetables and taking a supplement means they won't miss out on its unique health benefits. These supplements are nutritionally sound being void of artificial sweeteners, food coloring and fillers. Powder- forms are added to water or juice and are a popular addition to shakes or smoothies. 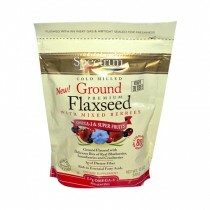 It also mixes well into oatmeal or yogurt or added to baked goods. Only one tablespoon is required in most superfood powders providing the antioxidant equivalent of 24 serving of fruits and vegetables. Beets' rich color indicates its status as a superfood. In fact, beets have at least 500 natural compounds. Unfortunately, many people don't like its "dirt-like" taste. Adding Beet Juice Powder to foods is not only tasty but adds convenience as well. Capsules- are an ideal way to get benefits of superfoods for fruits and vegetables that are regional or aren't part of a regular diet like algae. 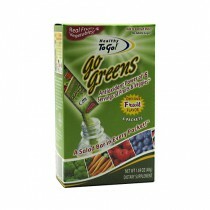 Algae is rich in chlorophyll delivering a sustainable source of beta carotene, selenium, vitamin B-12, zinc and more. 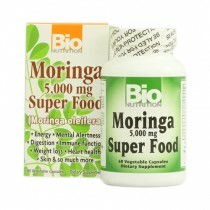 Liquid- varieties of superfoods are highly concentrated and therefore a few drops go a long way. In some cases, liquid vitamins and minerals may be faster absorbed by the body. Liquid sources may be the best option for individuals who have a difficult time swallowing capsules.